With 32 rooms on two levels, Chantilly’s Motor Lodge Lake Taupo offer a range of enticing accommodation choices; Studio, Spa Suites, One and Two Bedroom Suites. 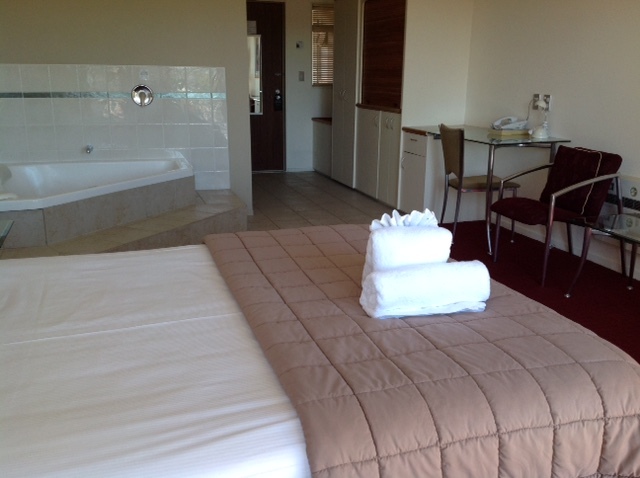 All rooms are serviced daily and provide a number of personalised extras to make you feel that much more comfortable. 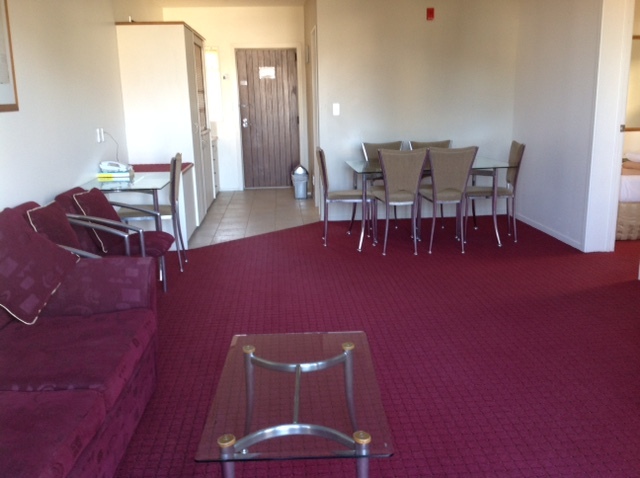 Stylish décor, inviting living areas, spacious bathrooms, new furniture and modern kitchens work together to create an appealing, quality accommodation in Taupo.